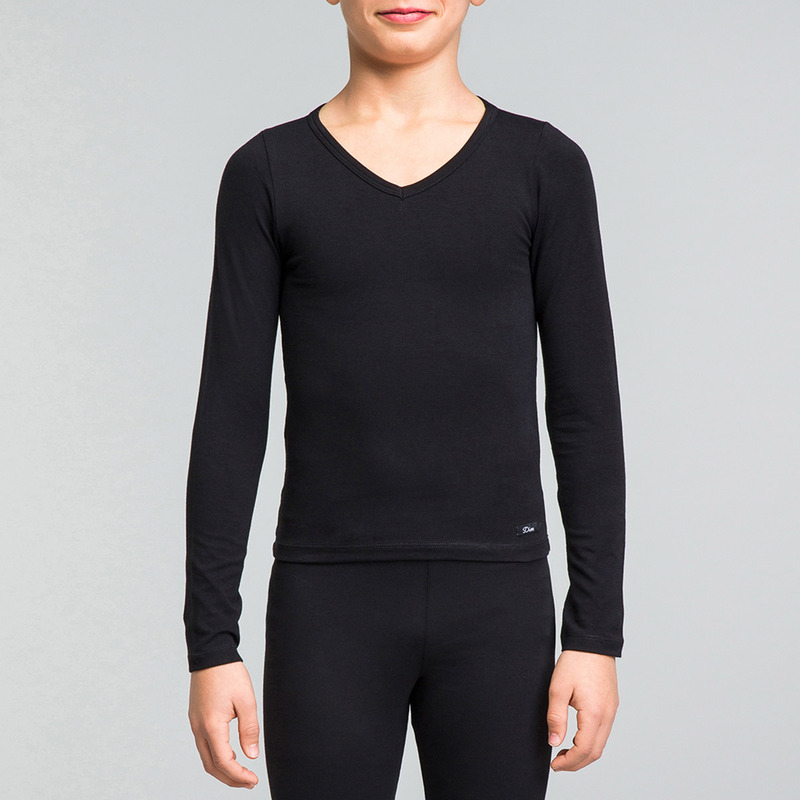 This black long sleeved cotton tee is a classic for good reason. A comfy must-have for every girl’s wardrobe. What she'll love: the comfort.